Only a year after the closing down of its first low-cost airlines, the largest Russian air carrier Aeroflot launches the “budget” carrier Pobeda, providing international flights, from December 2015. In August 2014, the first low-cost carrier Dobrolyot, subsidiary of Aeroflot, was forced to close down, as a result of EU sanctions. 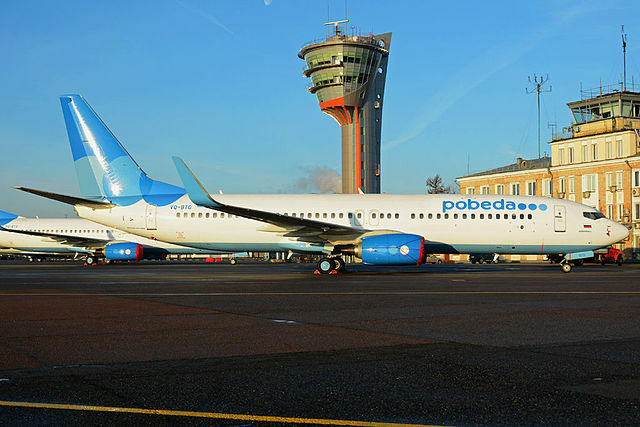 In September Pobeda was founded, and it is based in Vnukovo airport (Moscow). Pobeda operates in the Russian market on 22 routes and in October 2015 it received the permission to fly abroad. In November 12th it started selling tickets, with 2,700 tickets sold only in the first 10 hours, and the first international flight to Bratislava (Slovakia) will be on the 19 December, and a bus service to Vienna railroad station will be provided. 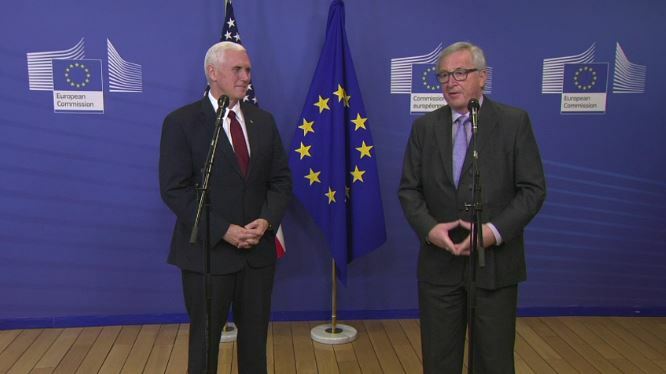 In order to provide an international service Pobeda had to overcome some obstacles: it failed to reach an agreement with Minsk (Belarus), wich was supposed to be the first destination. There are no airports in Russia equipped for low-cost carrier, stated the aviation analyst Andrey Zakharov, and it should enlarge its international network, in order to attract a larger number of customers. Nevertheless the low-cost carrier Pobeda has the possibility to become a powerful player in the international market, being the subsidiary of Aeroflot, the largest air carrier in Russia, controlling 40%of air traffic in the country, with significant financial resources. Moreover due to recession air carriers like Easy Jet and Air Berlin quit the Russian market, and this lack of competition could allow Pobeda to become a successful low-cost carrier.